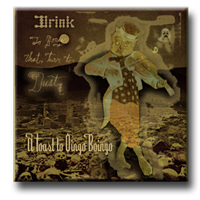 Listen to Drink to Bones that Turn to Dust: a Toast to Oingo Boingo in its entirety. As co-founder of Dept. 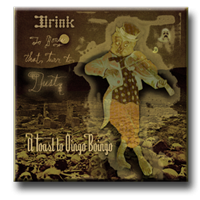 of Records, LLC, a small independent record label, Leland was the co-Producer, Engineer, and Graphic Designer for this world-wide released tribute album to 80's rock band, Oingo Boingo. He also performed on it. Client: Dept. of Records, LLC.